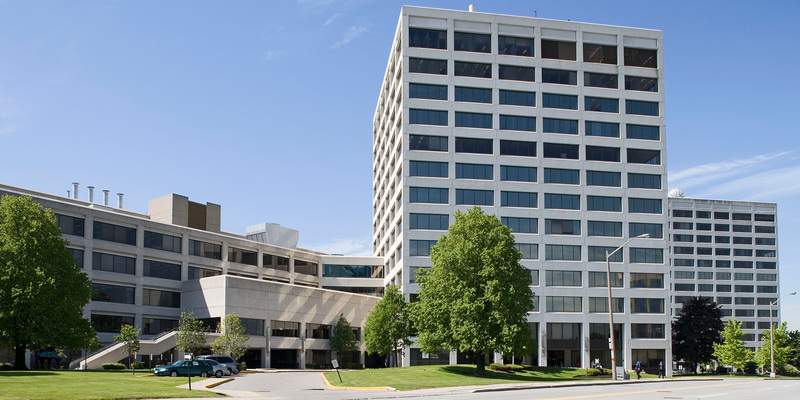 Parkway Place consists of four interconnected multi-tenant office buildings totalling 812,602 square feet, situated on 32.7 acres of land. Located at the north-east corner of the intersection of Highway 401 and Don Valley Parkway, Parkway Place benefits from excellent exposure with over three quarters of a kilometre of frontage along the north side of Highway 401 – one of the busiest intersections in North America. Toronto’s downtown core and Pearson International Airport are within 30 and 40 minutes’ drive, respectively. 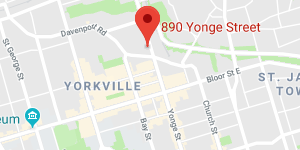 The property is also a short shuttle to the Toronto subway system. Parkway Place has attracted a number of hi-profile businesses including Shoppers Drug Mart, IBM Canada Limited, CH2M Hill, Capital One and iQor. Parkway Place offers flexible floor plates within a mix of low and hi-rise structures. The power configuration is in compliance with the Uptime Institute’s stringent requirements for Tier 4 certification for data centre design standards, providing abundant access to power supply. Parkway Place has numerous amenities on site.